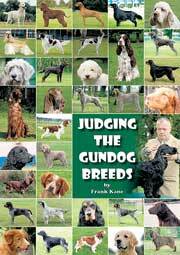 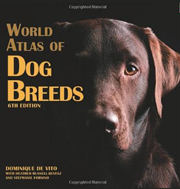 157 beautifully illustrated pages packed with factual information about the American Cocker Spaniel, its ancestry, character and standard, as well as advice on the proper selection, feeding, training, preventative health care and behaviour of the breed. 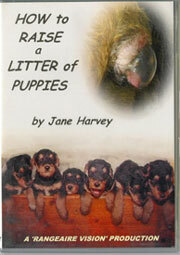 New owners will appreciate the advice on puppy-proofing your home! 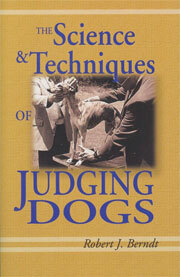 280 pages in a flexiback cover written with clarity and a touch of humour. 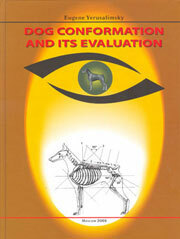 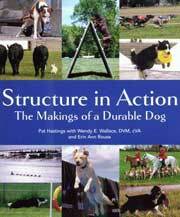 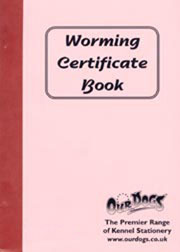 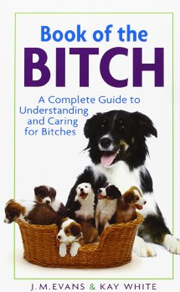 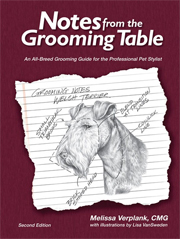 A valuable reference volume and a real source of practical information - essential reading for every American Cocker owner! 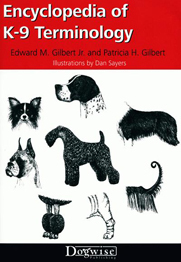 One of the "Owner's Guide to a Happy, Healthy Pet" series, this book for novice pet owners contains information on feeding, grooming, housing, and health, and advises the pet owner on a total care plan for their dog. 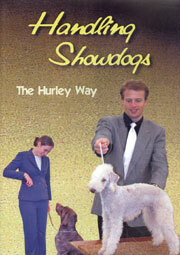 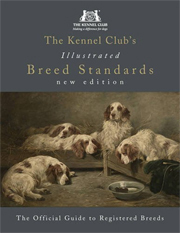 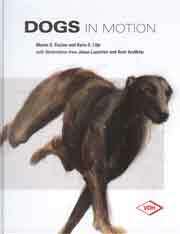 A super handbook for owners of American Cocker Spaniels which provides information on breed characteristics and standards. 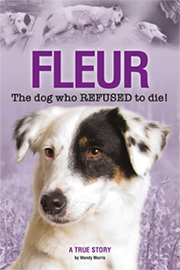 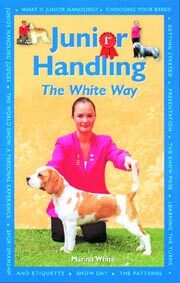 Packed with tips for choosing a dog, preparing for a new puppy, housebreaking and training, health, nutrition, caring for, breeding, behaviour and communication. 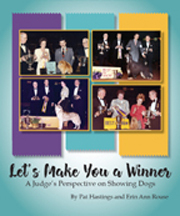 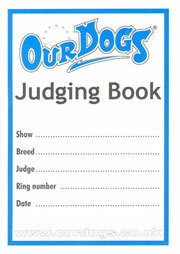 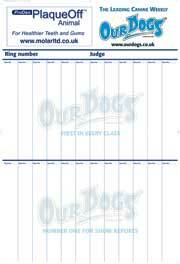 Train your dog with this super 96 page guide. 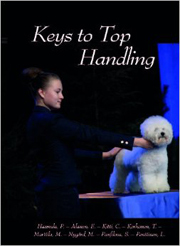 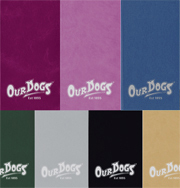 Full of facts on canine development, puppy training, housebreaking, formal training, basic obedience, advanced training, dog sports, and making the training experience fun.